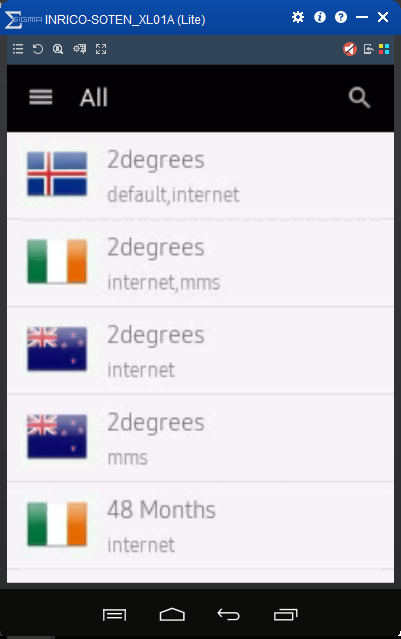 Yes, it works with Zello! Yes, it works with Team Speak 3 (IRN), Yes you can download apps from Google Play. Well, the best is to watch the video and see for your self how the radio looks! And be prepared for a surprise! It’s a micro surprise! Do you want one for you? Order here! 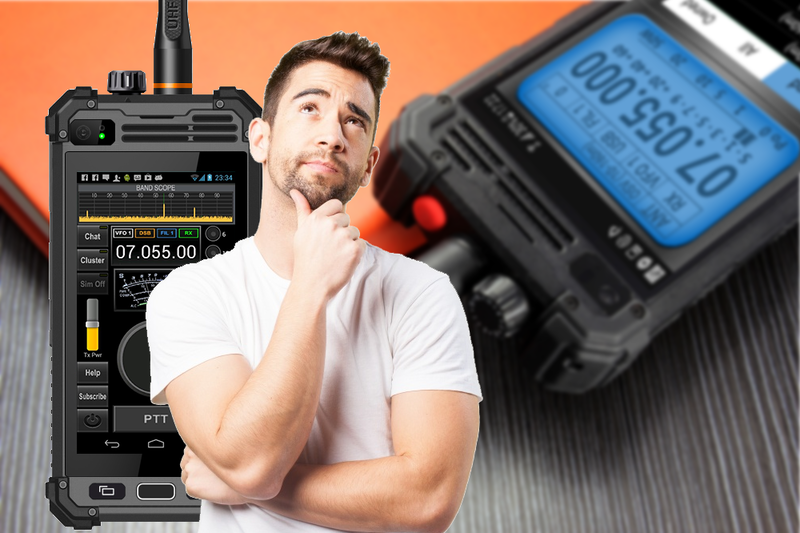 Learn how to win a FREE mobile network radio! It could not be easier! 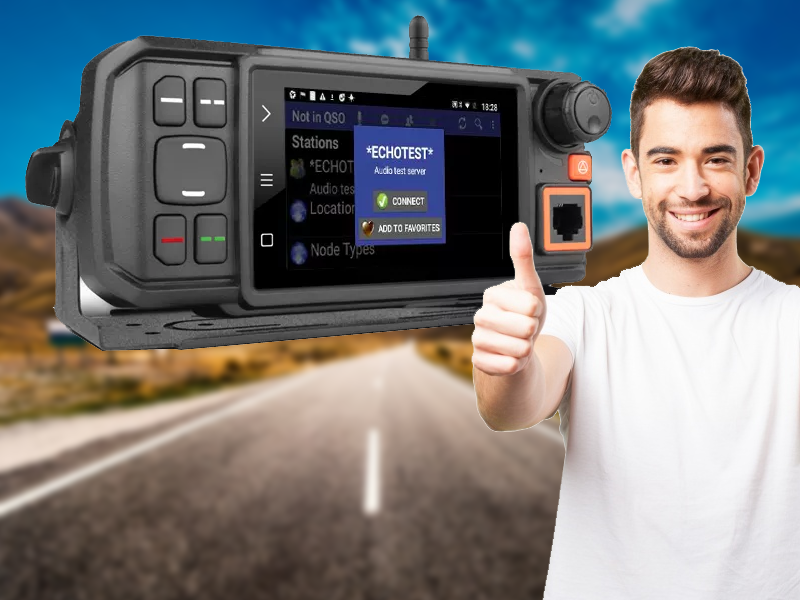 This is a sweepstake for a brand new Anysecu 3G-W2 – The mobile network radio with the biggest display, for easy mobile usage! What are you waiting for? You don’t have to buy anything. All you have to do is to register in our newsletter and you get a free entry to the sweepstake that will occur on the 30/06/2018. Just register below. Once you do it, you can check how many entries you have accumulated! Good luck! The RFinder K1 is smaller than the M1. 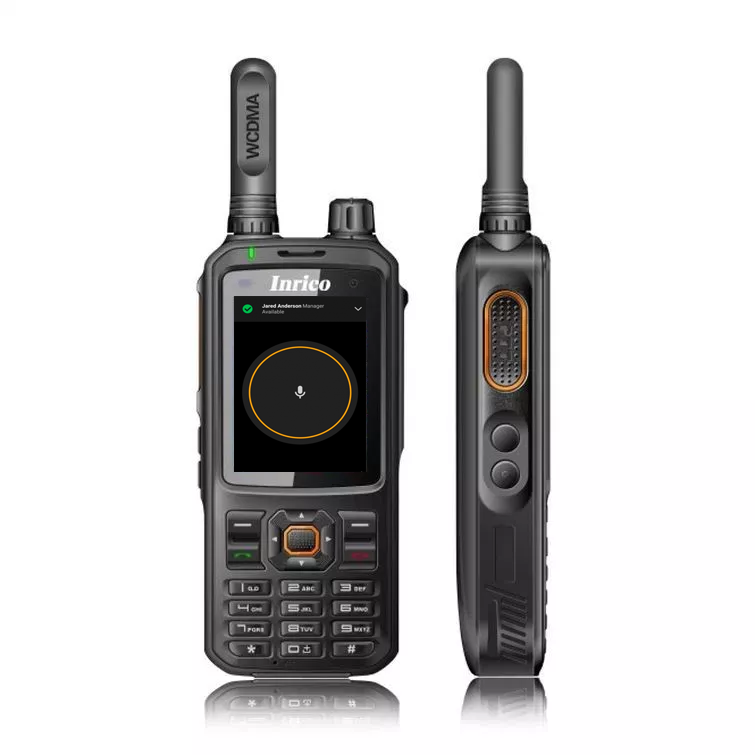 The RFinder K1 has a dual SIM card slot, so you can actually have two different cellphone providers in the same radio and make & receive calls, texts and use data services from both providers. It’s probably the most popular accessory for the K1. Just drop it in the charger and go on with your life! What can these radios do? DMR operation is exciting, but dealing with code plugs can be a terrible headache. RFinder makes it easy. 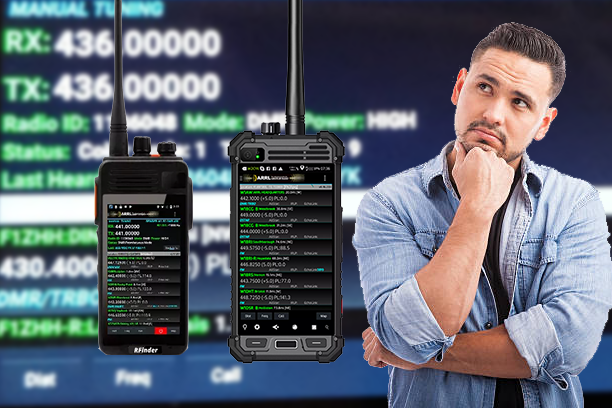 What if you could have a radio with a database of all DMR repeaters that updates continuously and you just have to point and click to change to the right frequency and settings? And this is not only regarding DMR, but also analog repeaters and Echolink nodes. This is the RFinder concept. DMR made easy! Get your GPS location, find nearby repeaters, select it from the list, and the radio is fully configured! 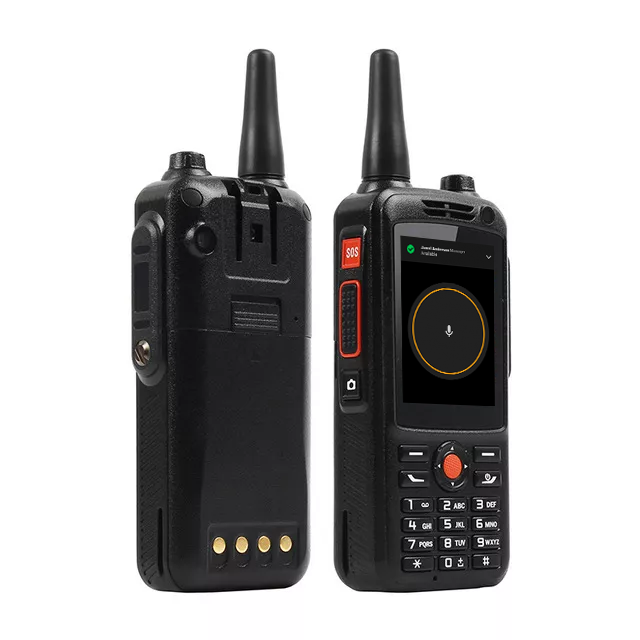 This 4-Watt Transceiver is also a powerful 4G/LTE Android smartphone and it works well in US/CA, EU, UK, Australia and most countries. 10 Reasons to own a Network Radio! 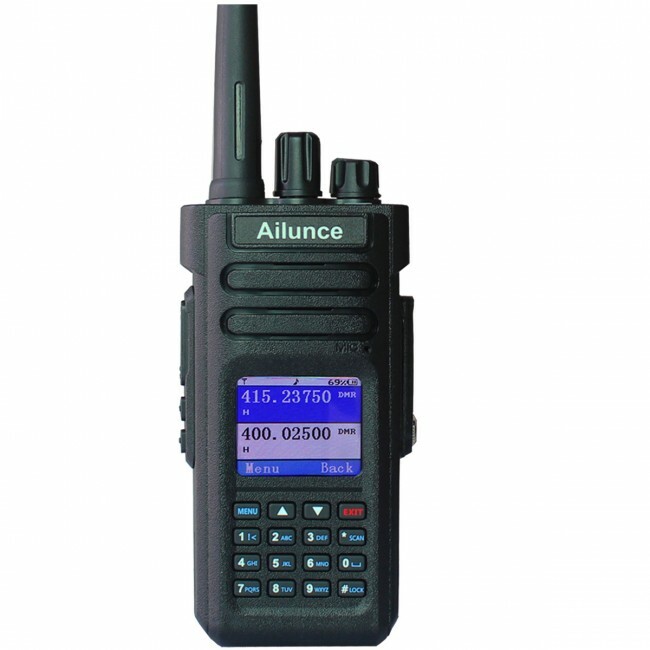 Get any network radio with 10% discount. Still struggling with this technology? Subscribe our newsletter and learn everything you need to know about Network Radios and get your discount voucher. Network-radios.com is the first and original website that is 100% dedicated to this amazing branch of amateur radio. 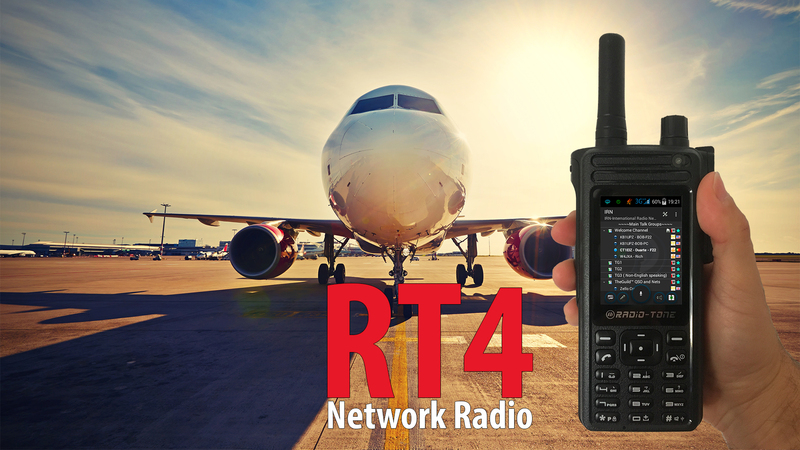 The Radio-Tone RT4 is currently the only 4G/LTE Network Radio that works in US and Europe. 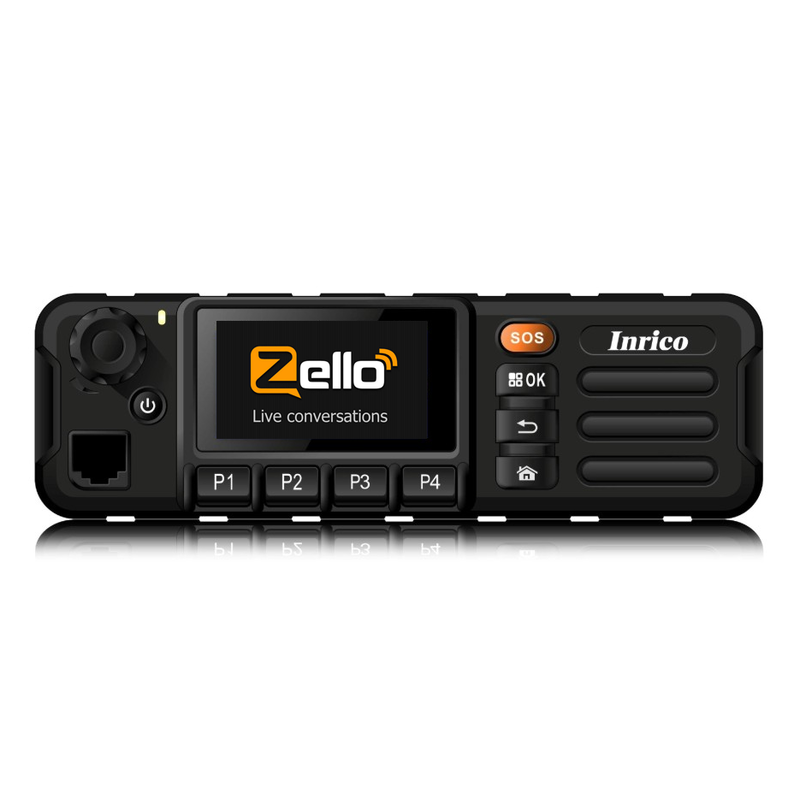 Unlike the Inrico T320, it offers US, Australia and EU/UK 3G/4G bands. This makes the RT4 the best travel companion. If you are new to Network radios, then you you could not have a better way to start! You can use it as a normal cellphone, access your e-mails, browse the internet, keep in touch your ham friends using IRN, Echolink, Zello and other apps. It’s 4600 mAh battery will let you operate your radio for more than a day. I am interested! Take me to the best place to buy it! So What is “Real Ham Radio” then? Earlier this year, I wrote a piece called “It’s not Real Ham Radio”. It caused quite a stir and has since been disseminated worldwide, broadcasted and quoted in many places and in magazines too. The basic premise was that, as new technologies come into the Amateur Radio Hobby, Hams often have difficulty adapting to them. This should, in reality, not be a surprise. You will be able to think of many instances in your personal and work lives when change has come along, often unexpectedly. The problem is that change is a little scary – and this is because it demands we react in some way. Oftentimes our reaction is to dismiss any change and try to remain in the status quo, where we feel we know our “ground” and where we feel secure. The problem here is that any changes then may pass us by – we can easily become mired in what quickly becomes “the past”. And very occasionally, we actually get all positive and embrace change and become quite excited about it. Time to ask the question in a different way.. 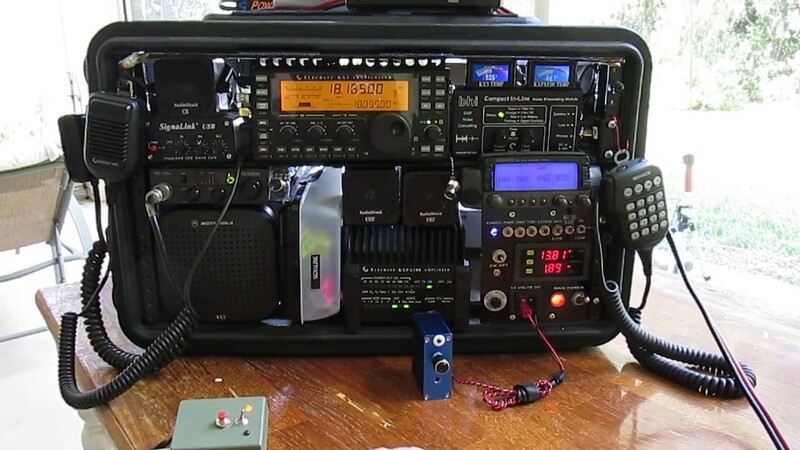 So, revisiting my initial article, I thought it was perhaps time to address the question, what actually IS “Real Ham Radio”? Immediately however, I sense a problem here – you could probably get a different answer to this question from every single Ham in the world! What do you want Ham Radio to be? To some degree, it seems obvious that “Real Ham Radio” is what you want it to be, what you make it for yourself. Few hobbies have such a wide range to them, so many avenues to explore – I doubt that any one Amateur has ever managed to visit them all! FT8, for example, is the latest digimode to appear on the scene and has been taking the Ham Community by storm it seems – although there are many, myself included, who don’t get a kick out of computer-typing modes. I love to see my friends enthusiastic for it however, as it keeps the hobby alive. So can we define “Real Ham Radio”? Frankly it is a problem! I had some lengthy correspondences with a few Hams after my initial article. We had to work hard to find common ground that would satisfy each other as to how to define our hobby. So we pretty much distilled the definition to purely TX-ing on an Amateur Band legal in the country that issues the license and nothing else. But does that actually define Ham Radio? I have a client who is a Lecturer at a local University. He is a Doctor and his specialism is Microwave Technology. He has his own research profile and also mentors undergraduates. Like me he holds a G7 callsign. Unlike me though, he has never ever been on the air. Is he an Amateur? By our initial definition, the answer would be no, simply because he chooses not to transmit on specific portions of RF. By the way, this man is, in actuality, a true RF “professional” – he is not an amateur (with a small a) when it comes to radio. He knows more than most people world-wide about radio, especially Microwaves. OK let’s amend the definition. There – that’s better. We can now count my client in our new definition. That also covers another friend of mine who is a genius at construction and making transmitters from scratch. He gets his kicks from our hobby by constructing – but he doesn’t ever go on air. He just tests his home-built radios on dummy loads and then usually gives them away to those in the hobby who enjoy the operating side. It would be churlish to say he wasn’t a “Real Radio Amateur”, even though technically, he didn’t even have to pass his exam to become a Ham for what he gets from the hobby. So here is another issue – can you be a “Real Radio Amateur”, or engage in traditional Ham activities, and not even take a license exam? This is getting more difficult – perhaps we can go back to the root word of “Amateur” – the Latin ‘amare’ – to love. The difference between Amateurs and Professionals is that the former practices for love and the latter does it for a profession; in all likelihood they get paid for it. We “love” radio so that definition might work, might it not? Maybe or maybe not! After all, CB-ers are also lovers of radio. So are “Freebanders” and a lot of aviation enthusiasts. In fact, a lot of other hobbies cross over to us in some way – model aircraft enthusiasts use RF in order for their hobby to work at all, for example. So where are we to go? We seem to be up a cul-de-sac with no way out. So here we are and now Network Radios arrive on the scene and people are scratching their heads as to whether we “accept” them or not, as if we are some “guardians of real radio truth”! I think the problem is that the technology is making it yet more difficult to define what our hobby actually is – and as newer and newer technologies come on stream, it may yet get even more so! Perhaps we need to think “outside the box” a little more? It’s not “Real Ham Radio”… or is it? Network Radios certainly do not transmit on Ham Bands so wouldn’t fit into definition one. However they could fit into definition two – you can use them like an Amateur would, if you choose to do so. If you choose to use Ham Protocols, fine, that is your prerogative. They very much fit into definition 3 in the sense that we can make use of them in ways we see fit for our own “pleasure” and enjoyment. A quick search for the definition of a hobby comes up with this – “an activity done regularly in one’s leisure time for pleasure”. 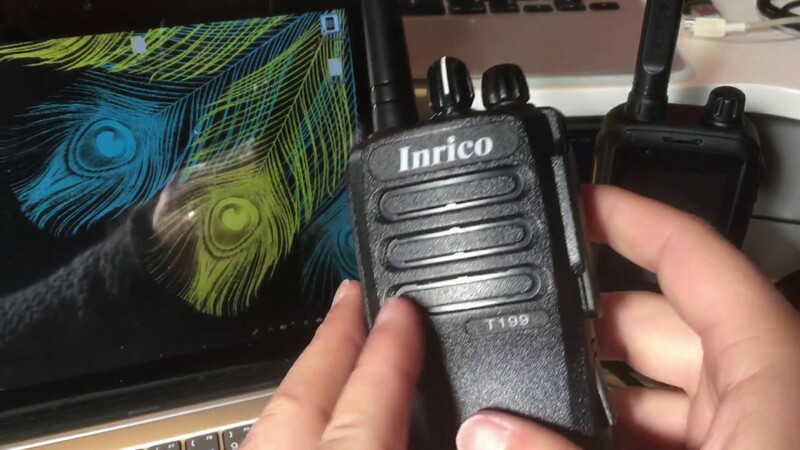 Well Network Radios fit that just fine too – and to boot, they also use RF at various points in the chain, albeit on cellular or wi-fi frequencies. However, remember that they also can crossover into Ham bands via streaming audio or via remote operation of, for example, HF transceivers. This clearly would require an Amateur Service licence. Bizarrely then, there is a sense in which Network Radios simultaneously may and may not require a license! Isn’t this getting more than a little weird? That’s what technological conundrums do for you! As I said at the start of this article though, change challenges us – it challenges the status quo. Change has come many times in our hobby (this was the main point of my original article) and it is challenging us now in the persona of Network Radios. Perhaps we need to broaden our definitions; in this way, we can encompass a lot more in our hobby and maybe even reach out to others and grow. The alternative is to “batten down the hatches” and try to defend our own little corners of the hobby – ultimately, I think that road could conceivably lead us to extinction. Paradoxically then, it is actually change that will ultimately drive the hobby forward. Trying to just “survive” with only what we did in the past will mean we will shrink rather than grow. Network Radios could well be part of these growth “opportunities” – isn’t it worth embracing them to see if they are? What do any of us have to lose by doing so? Except maybe our fear of change? 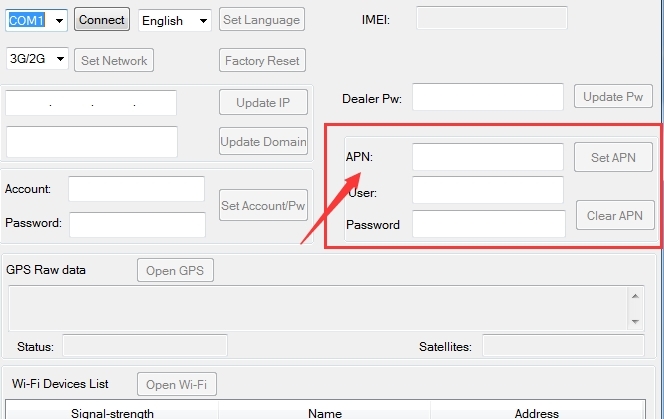 To change the APN settings of the Inrico T199 or the Inrico T192 there are two methods. 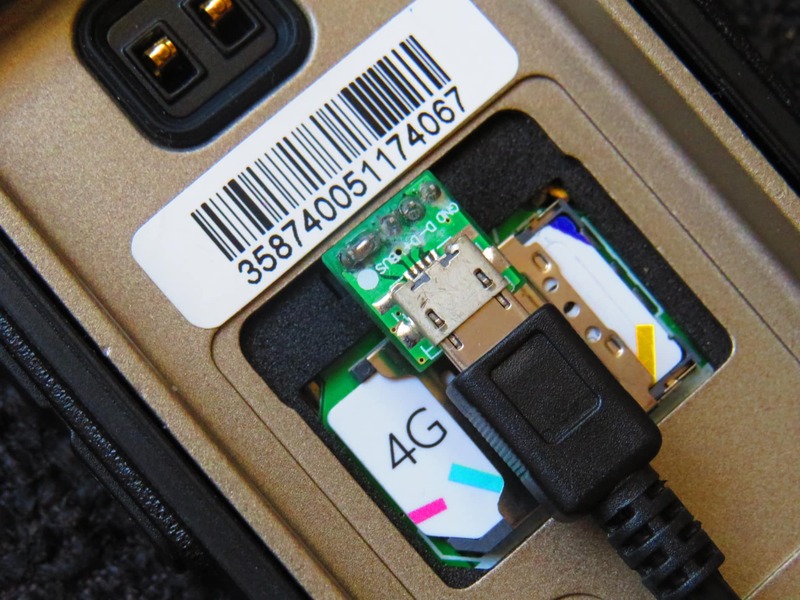 Connect to the radio using a micro USB cable (you must make sure the cable can handle data – some will not work); For the T192, you need a microUSB adapter like the one shown in the picture below. Install this app, using the same method as in the video. Make sure the radio is with Flight Mode off – so you don’t see the little airplane icon. You will see a list of carriers. 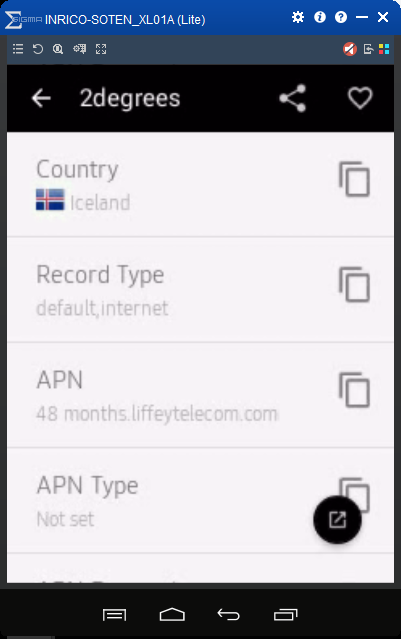 Just choose the first one, and then click on the icon with the black circle and the APN Settings will appear for you. Change freely. 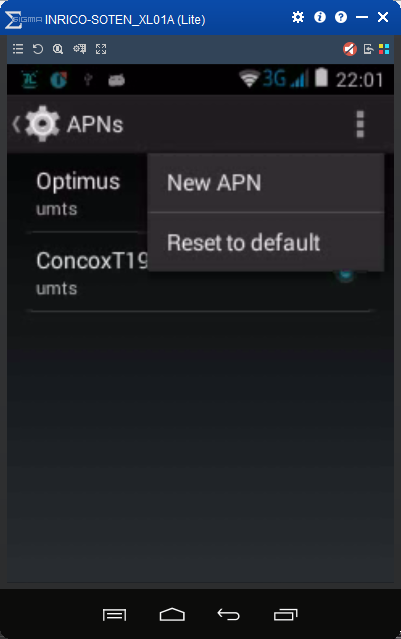 Don’t forget to save the new APN and change to it. Finally, Turn Flight Mode ON and the OFF again. You are ready! For Method #2 you need a special USB cable that connects to the Ear/Mic sockets. First, you need the CP210x USB to UART Bridge VCP Drivers and the PC Settings software to run. Make all the necessary changes and you are done! 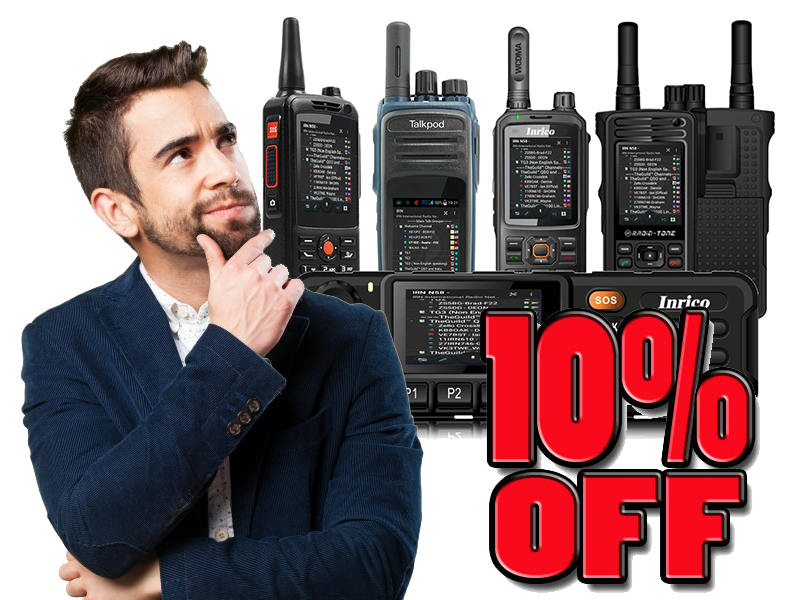 Subscribe our Hamradio Newsletter and earn 10% discount on your next purchase! One of things that drew me (and probably you too) to Amateur Radio was the ability to make long-distance (or DX) contacts. Back in the 1960s and 1970s though, for the majority of the population, talking with someone in another country was a complicated and expensive business. I recall being allowed by my parents to join in Radio Nederland’s monthly “Happy Station” phone-in on two isolated occasions in the early 1970s. In the UK, this involved calling the International Operator Service beforehand and booking the call. You were not allowed, for whatever reason, to dial it for yourself in those days! You gave the number you wanted to call to the operator and tried to explain it would be good if they could call it at a certain time as it was a phone-in, but in truth, you were in the lap of the gods – you had to wait your turn in the queue! So becoming a Radio Amateur in those days was not only a way of accessing a modern up-to-date technical hobby, it was also a way of using your radio skills to talk to people in far-off climes, learn about world geography, and receive those magical QSL cards that proved to your friends that you had achieved something rather special and that you really hadn’t made it all up! You were somebody as a Ham! Even talking with other operators in the UK was quite something. As a Ham in those days, even to talk with a station in Devon, well, it felt like talking to someone on the other side of the world! So being a Radio Amateur back then was truly like being a “King of the Airwaves” – the world was literally your oyster! 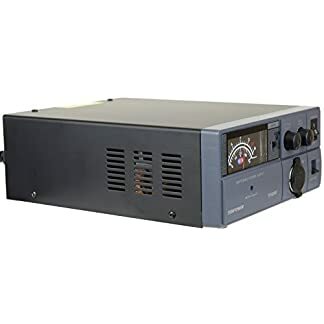 When CB Radio and 446 MHz came along, it was easy to differentiate Ham Radio from those services – they were designed as short-range radio only and, unless conditions were exceptional (which they occasionally were on 27MHz!) they did not normally sustain long-distance propagation. Now fast forward to today – and the tables have very much turned! The Internet means that pretty much everyone has unfettered access to worldwide communication, in a variety of forms. Text, documents, photos, audio, video – you name it, it can pretty much be sent worldwide and at relatively small cost. In reality, the new Kings of the Airwaves in 2018 are…. all of us! Radio Amateurs have now been joined by everyone else! Is it any wonder then that Ham Radio is all too often viewed these days (by people outside the hobby at least) as old-fashioned, fuddy-duddy and the preserve of old men who prefer to live in the past? No wonder we have an identity crisis – no wonder it is difficult to attract new blood! If the best we can offer is “you’ll be able to help out with emergency communications when a natural disaster or war devastates your area” it doesn’t sound overly attractive! Author’s Note: Please understand that this is not to denigrate those that do provide this service by the way; I am simply trying to show reasons why our hobby is not as attractive as it used to be – I have every respect for those that serve the community selflessly in such a manner, they are heroes in every conceivable sense of the word. Like it or not (and I too have a love-hate relationship with them) computers have revolutionised both society and consequently our great hobby too. And they are going to continue to do so. 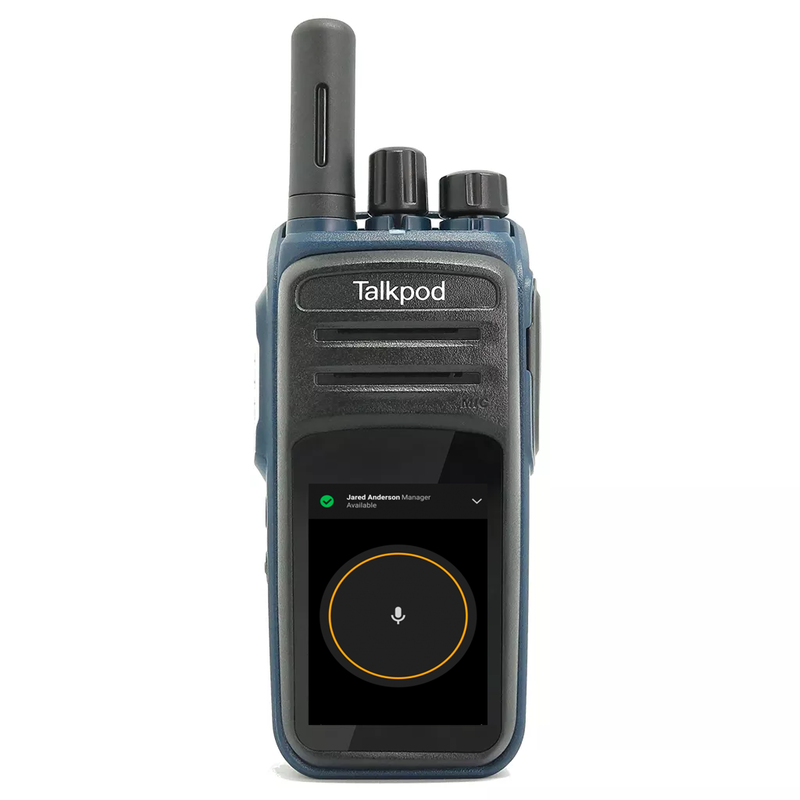 Network Radios (which we can think of as “pocket SDR computers with a PTT button” as that is what they are) are simply one more evolutionary part of the journey. They allow us to access the richness and colour of Internet propagation, while existing in a package that we already understand and can therefore use. Now we can work other Hams anywhere they have a connection to the network, if that is what we choose to do. 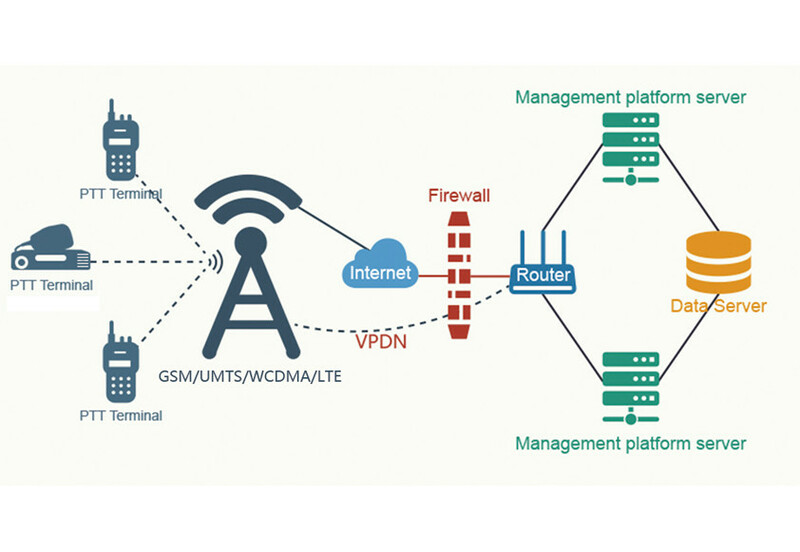 It’s rather like using the Internet as a massively combined set of repeaters, only they are not exclusive to Hams anymore – we share that service with the rest of the population. And perhaps this is one reason there is resistance to this movement. There was, and still is to a great degree, an exclusivity about holding a Ham Radio licence. But in 2018 and beyond, a licence to transmit on increasingly noisy bands that require large antennas, which in turn causes friction with neighbours and conflicts with restrictive covenants, seems increasingly irrelevant to many Hams. As a result, it appears that many have voted with their feet and left the hobby altogether. A growing hobby, but not as we know it? Network radio does not suffer from these problems however. And though we may not regard it as “pure” as Ham Radio was in the past, it is helping keep the hobby alive. Indeed, if what I am seeing is correct, it is actually growing it! A lesson from Ancient Rome? What was it that was said about Nero – that he “fiddled while Rome burned”? Regardless of the historical accuracy of that statement, I wonder if there is a sense of something similar happening within our hobby. Are our traditional bands gradually slipping away from us under piles of noise? Are people leaving Ham Radio because “it isn’t what it was”? Does the thought of erecting a new antenna sound less exciting than chatting with the family on social media or checking your news feed? If the answer to any of those is yes, then let me ask, are Network Radios possibly one way we can piggy-back on Internet propagation and bring our hobby further into the 21st century? If it is, or even if it isn’t, we had better be quick with something! No one is suggesting that Network Radios are the answer to all the issues the hobby faces. Clearly they are not. But they are already playing an increasingly growing part in the hobby and a positive one, from what I am experiencing. We lose precisely nothing by embracing what they can do for us – and they just may be an opportunity that we cannot afford to pass up. Catch you “on the network”?